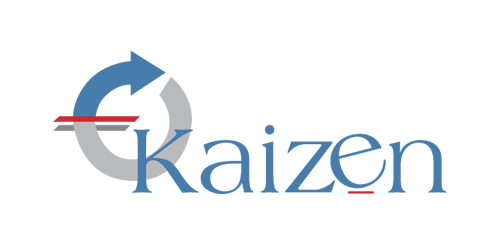 About Kaizen – Kaizen is a private equity firm that invests in businesses that transform human capital. 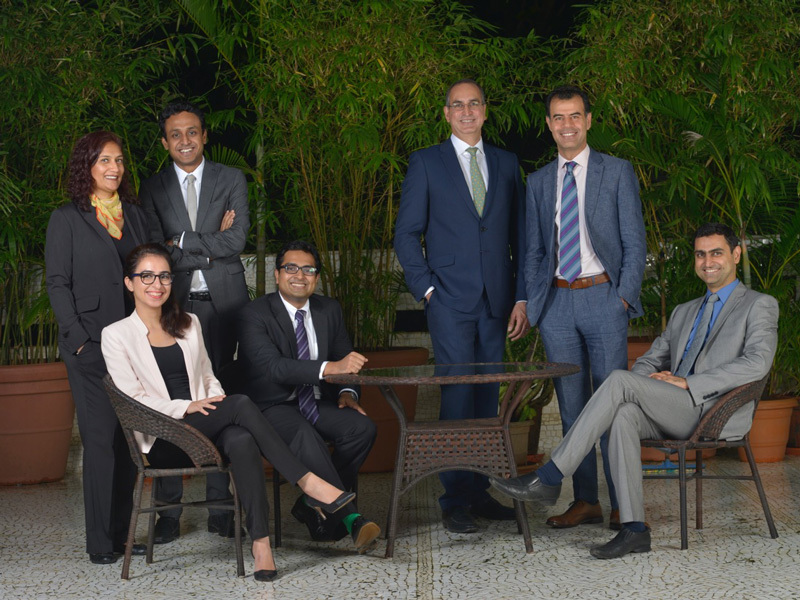 The team is passionate about education and technology and represents an effective combination of investing and operating experience. We distinguish ourselves through our sector knowledge and networks and bring value to our partner companies through access to our global network of strategic and financial partners, education focused investors, policy influencers, thought leaders and organizations that shape human capital growth and transformation. Nobody understands education better than the Kaizen team. Their strong involvement with their companies and proactive deal making makes them the best education fund in the country.